1. 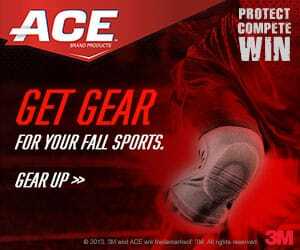 Click here to visit the Ace facebook and like them. 2. Click “Connect With Facebook” on the “All Stars Sweepstakes” tab and allow their app (you can delete it right after). 3. Fill out the easy form to enter their sweepstakes. 20 lucky winners will score a free $500 Walmart gift card. The Grand Prize winner will receive $5,000 and a $5,000 donation to an approved charity. You’ll have until August 31st to enter. Good luck!